Cologne – LANXESS continues to optimize its global production network for the manufacture of iron oxide pigments. 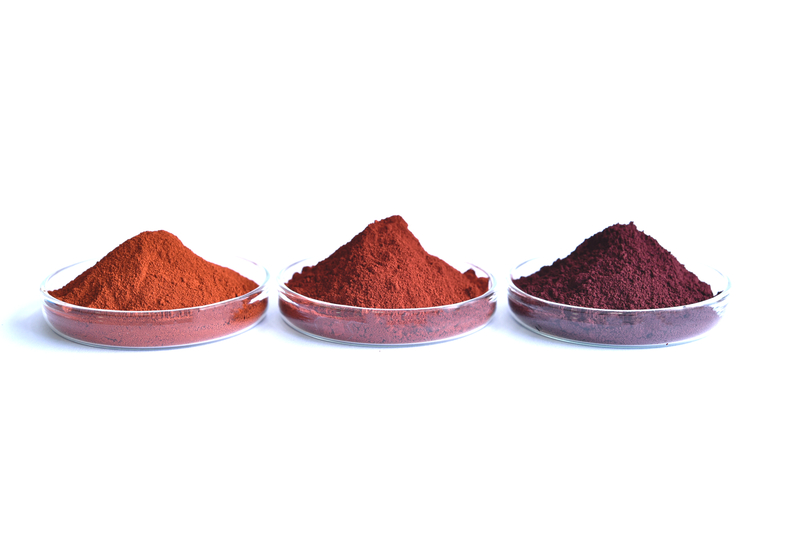 Through targeted “debottlenecking” at the Krefeld-Uerdingen site, the specialty chemicals company has increased the product availability of its Bayferrox and Colortherm micronized red pigments by more than 5,000 metric tons per year. “In the paints and coatings industry and also for plastics applications, we see a continuously rising demand for high quality pigments which offer good dispersion characteristics. We have therefore increased product availability for our customers,” says Holger Hüppeler, head of the LANXESS Inorganic Pigments business unit. For detailed information on LANXESS’s range of products for the paints and coatings industry, go to www.bayferrox.com. The Inorganic Pigments business unit is part of LANXESS’s Performance Chemicals segment, which achieved sales of EUR 1.44 billion in 2017.